LOCAL NEWS: Should You Save Or Splurge On Valentine’s Day Chocolates? Can you picture Valentine’s Day without chocolate? It doesn’t seem right. That’s like separating peanut butter and jelly … don’t do it! Sure, you want to give your sweetie the best, but is breaking the bank worth it? According to Lilly Handmade Chocolates in Old Brooklyn, the answer is yes. “Absolutely, it is. You aren’t paying for chocolate or sweets, you’re paying for the experience, the knowledge, the know how,” said owner Amanda Montague. 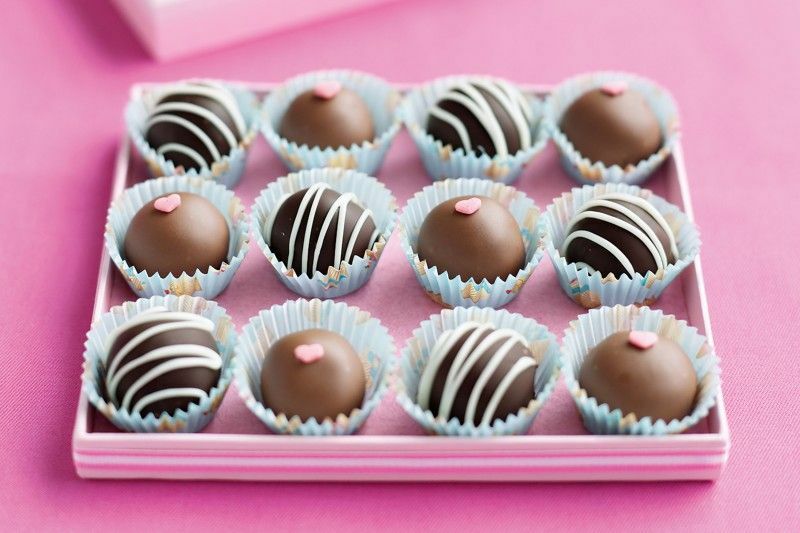 Lilly’s signature truffles are a tad pricey at $2.25 a piece. But, Montague says there’s a reason for it: It’s all a labor of love. When it comes to boxed chocolate, can you taste the difference? We snagged our three resident taste testers at Channel 3 to sample four different chocolates with different price points. The catch? Our testers were blindfolded! We gave them four pieces of chocolate to try and asked them to rank them from least expensive to most expensive. Russell Stover — $3.99 for a 20-count box. Lindt — $11.49 for a 12-count box. Godiva — $9.99 for a nine-count box. Christopher Elbow — $48.99 for a 20-count box.